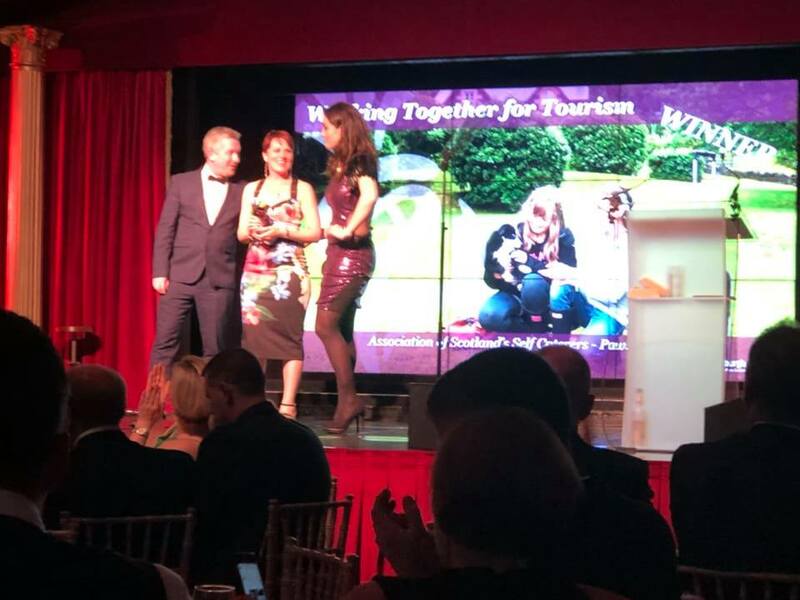 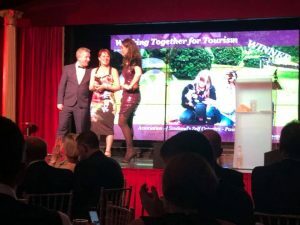 ASSC is delighted to have won the ‘Working Together for Tourism’ Award at the Scottish Thistle Regional Finals for Central, Fife and Tayside. 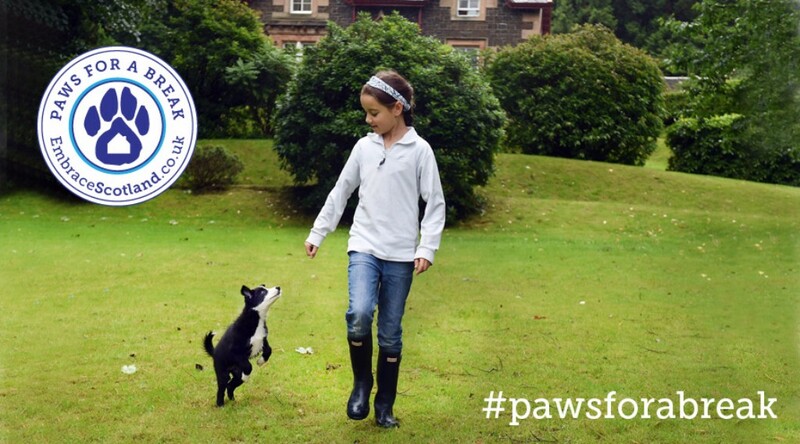 The award was for the EmbraceScotland ‘Paws for a Break’ Campaign. EmbraceScotland is the ASSC Members ‘Commission-Free’ Accommodation website. 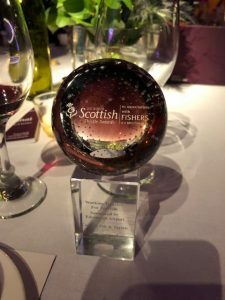 Congratulations to all the other winners at the ceremony at Prestonfield House last night.